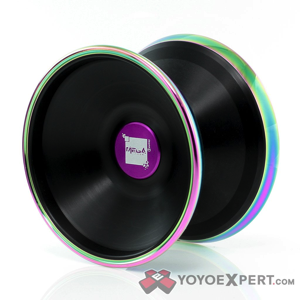 YoYoExpert Blog & Yo-Yo News – HUGE New Release from C3yoyodesign! The MEGA CRASH! 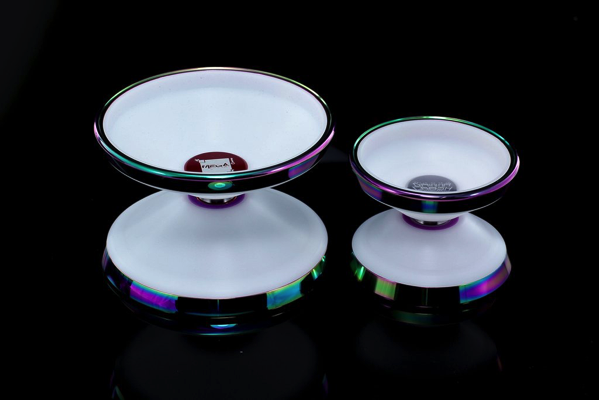 HUGE New Release from C3yoyodesign! The MEGA CRASH! C3yoyodesign provides a different playing experience to suit every player. Many people asked for a small, pocketable and fun yo-yo so they made the Token. Now, a few people have asked for something a little larger – Enter the Mega Crash! Whether you like it or not, large yo-yos are in! C3 wanted to go bigger than they had ever gone before with the Mega Crash, bigger than their largest yo-yo – The H5 – Yet still really fun and playable. They modeled the massive 80mm diameter Mega Crash after the Gamma Crash, Machined it from POM plastic for a lower center weight, and fitted it with some big steel rings for a powerful spin and stability. Yeah, you read right – 80mm diameter! This thing is H U G E and so much fun to throw!